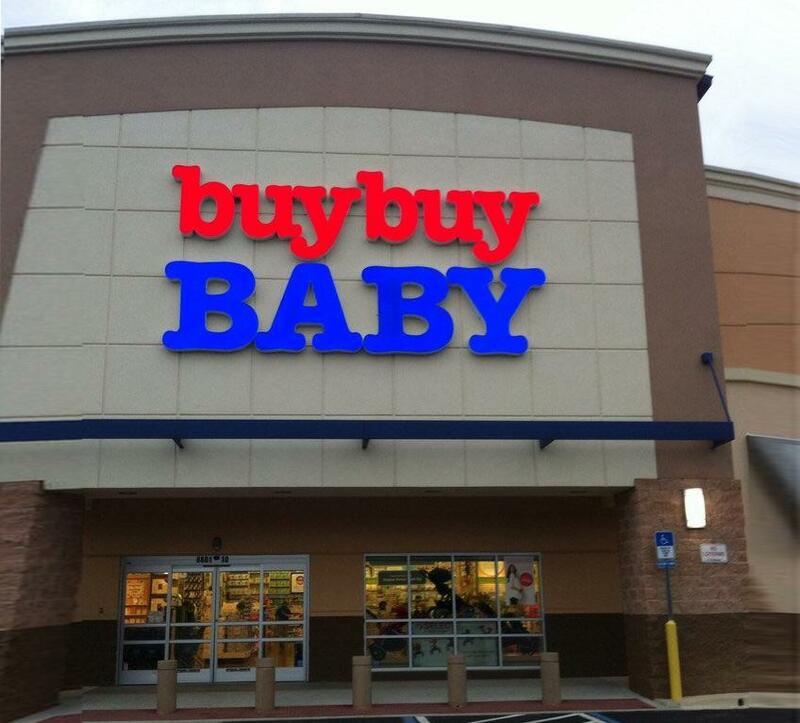 Buy Buy Baby in Jacksonville, Florida provide a dedicated nursing mothers room as an option for moms who want more privacy to breastfeed. The room is also equipped for moms who must breastpump milk to feed their babies later. It has a baby changing table in handicapped restroom and nursing room has diaper changing table, a comfy padded chair, and wipes to clean up after each use.